Today I will be looking back at the books I read in 2014. My goal was to read 20 books this year. I still got through half of them so that was a good reading year for me! 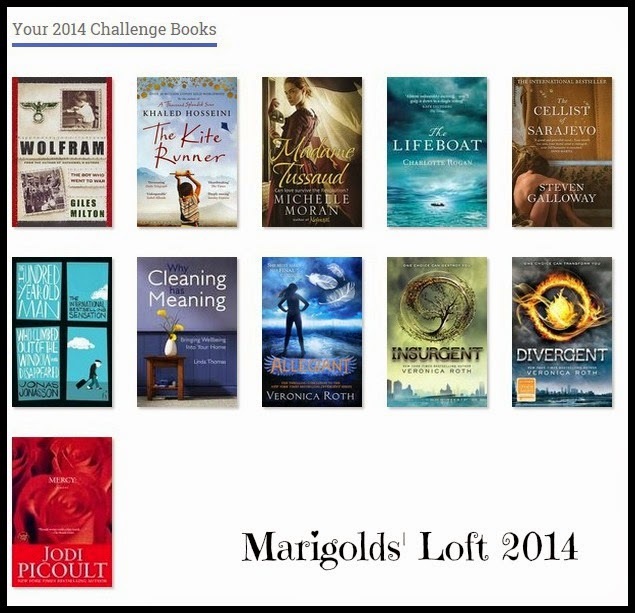 Did you take part in the Reading challenge this year? See you tomorrow for another Round-Up for 2014.